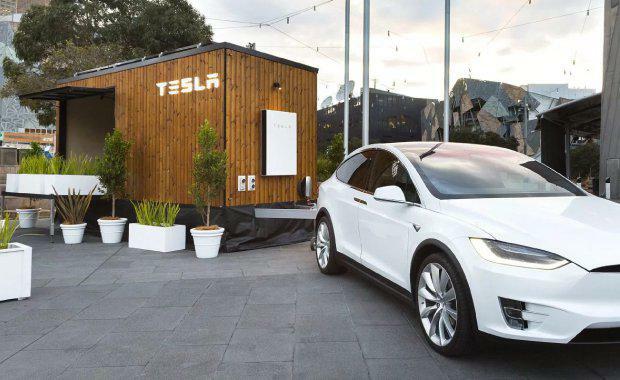 Tesla is taking a “Tiny House” on tour to educate Australians on how a sustainable energy home could work. 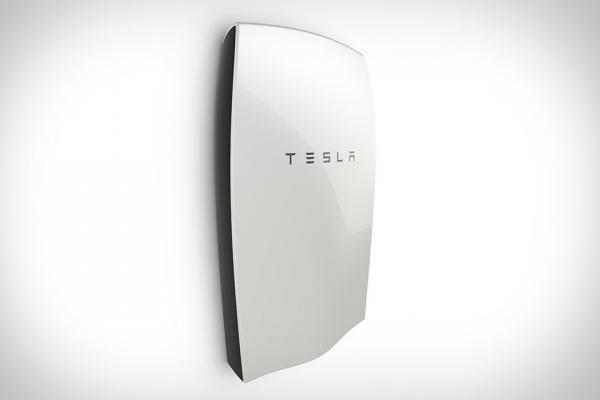 Powerwall, the company’s shield-like home battery that stores electricity generated from solar or other renewable sources for use at night or as a backup supply. The tour is designed to provide a one-on-one educational experience on how to integrate Tesla's Powerwall and solar panels to power an entire home allowing Australian consumers to gain more control and understanding of their power use. Tesla is towing the house using the Model X. The Tiny House is powered by 100% renewable energy via a 2kW solar system and Powerwall. It also contains a mobile design studio and configurator, which can calculate how homes can generate clean energy from the sun using solar panels, which can be stored in the Powerwall to be used throughout the day and night. All of this can be monitored and controlled through the Tesla app. Exterior – Clad in locally sourced, chemical free, sustainable timber. Tesla’s announcement comes after the South Australian Government signed a long-term agreement to build a $650 million solar thermal power facility in Port Augusta. The Tesla tour kicks off in Melbourne before visiting Sydney, Brisbane and Adelaide.